– Education: Chung-Ang University, majoring in Theater. – He is currently under Huayi Brothers. – He started out as a child actor but took a break before returning to acting in his 20s. – He was on We Got Married in which he paired up with Apink‘s Bomi. – He was a permanent host on Hello Counselor at the end of August 2016. – He starred in Kara‘s “Bye Bye Happy Days!” MV. – He is friends with Block B‘s Zico, EXO‘s Chanyeol, CNBLUE‘s Jonghyun, and Lee Sung Kyung. – On March 7, 2018, it was confirmed by Huayi Brothers that Choi has been in a relationship with actress Park Shin Hye since late 2017. 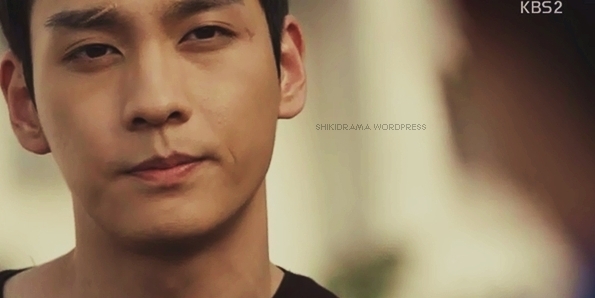 Which is your favorite Choi Tae Joon role? I saw him in the drama Adolescence Medley and I just loved him. i though he was detective ki in ”the girl who see smell”?